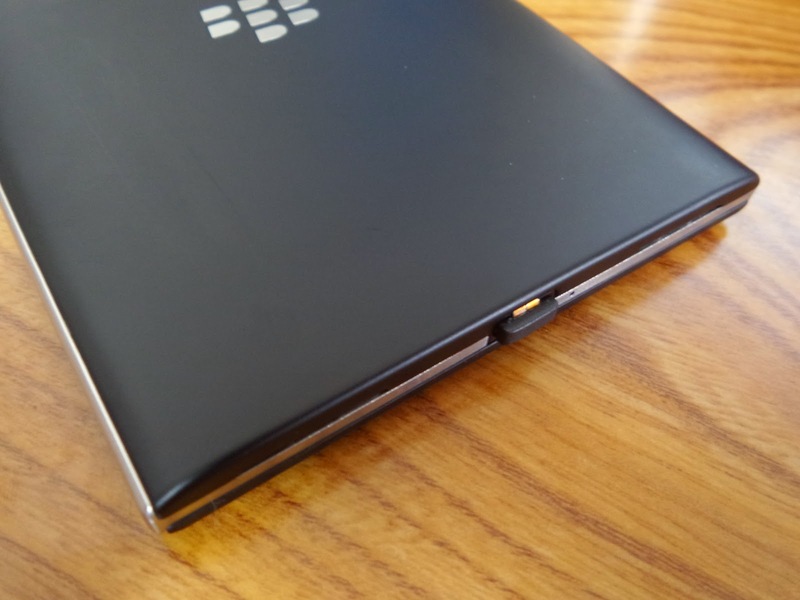 Does the BlackBerry passport supports Qi wireless charging? Good, that way I can use the same charger that I already have for the Z30. Let's just hope it's available for all versions. If it has qi that would be great! No . 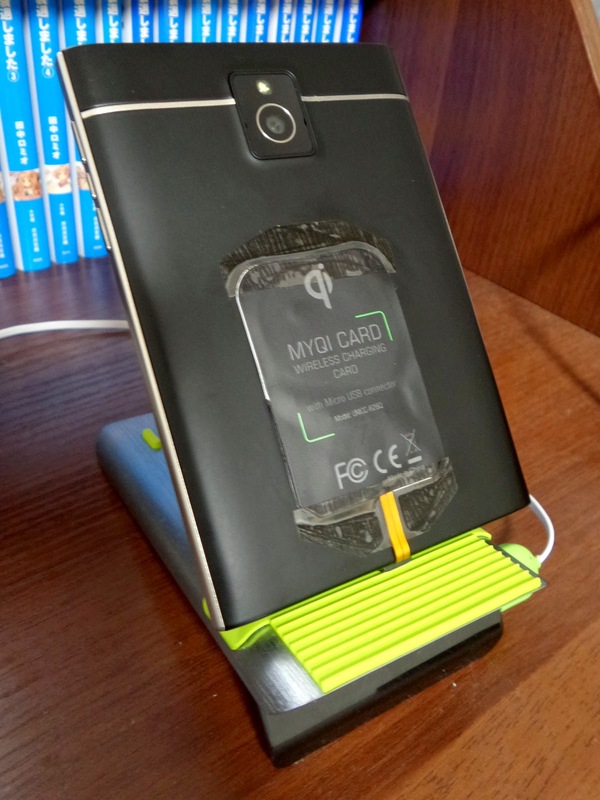 . . a Japanese gentleman has reported in his blog that he has successfully put a Qi power receiver inside his BlackBerry Passport. The BlackBerry Passport of this Japanese gentleman looked a little awkward when Qi power receiver was glued outside. His BlackBerry Passport looked a little awkward when Qi power receiver was glued outside. Guess that would work with the hardshell case on. Wonder if you could just squeeze it in between the back and the hard shell without taping it. Interesting idea! Please refer to Post # 11. This Japanese gentleman successfully put a Qi power receiver inside his Passport . . . squeezing a Qi power receiver in between the back and the hard shell case would be a relatively easy task. For some reason that picture didn't show up at first. Awesome! However I would prefer the temporary hard case arrangement to have easier access to the micro USB port. Looks like the connector and cable fits pretty tightly when it's inside of the backcover. I wonder if it would work with the leather case on too? ...I have the stilgut case which fits nicely & has a leather liner ...I wonder if the qi pads sold are thin enough to slice out a window in the liner behind the passport, paste the qi pad in there, & be able to fit the passport back in the case securely ...also, I would love to find a pad possessing of a pass-through in the connector so one could still hook up the microUSB cable when needed...? ?